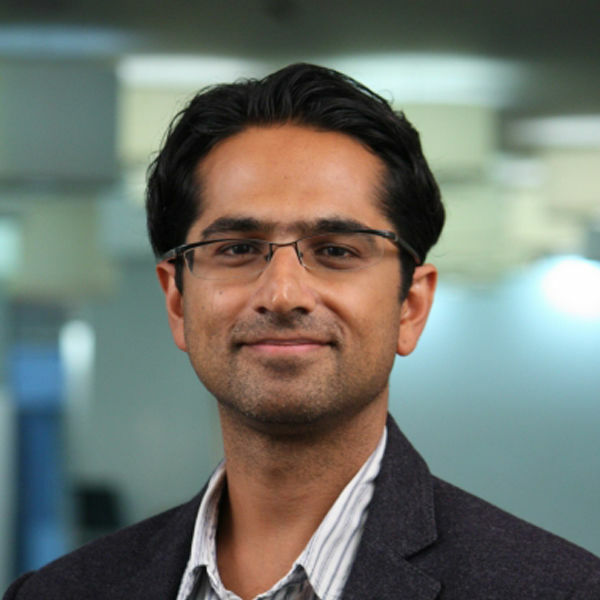 Hasan Bakhshi leads Nesta’s creative and digital economy policy and research. His recent work includes co-authoring the Next Gen skills review of the video games and visual effects industries, which has led to wholesale reforms of the school ICT and computing curriculum in England, and the Manifesto for the Creative Economy, which sets out ten recommendations by which governments can help the creative economy grow. Prior to Nesta, Hasan worked as Executive Director and Senior International Economist at Lehman Brothers, and as Deputy Chief Economist at the Foreign and Commonwealth Office. Hasan has eight years’ experience as an economist at the Bank of England. Hasan has published widely in academic journals and policy publications on topics ranging from technological progress and economic growth to the economics of the creative and cultural sector. He has also consulted for a number of organisations, including the European Commission, Film London and the British Film Institute. Hasan has a BA in Economics from Cambridge and an MPhil in Economics from the University of Oxford. He is also Adjunct Professor of Creative Industries at the Queensland University of Technology, and in 2013 was awarded an honorary Doctorate from the University of Brighton for his work on economic policy for the creative industries. In the 2015 New Year’s Honours he was awarded an MBE for services to the creative industries.